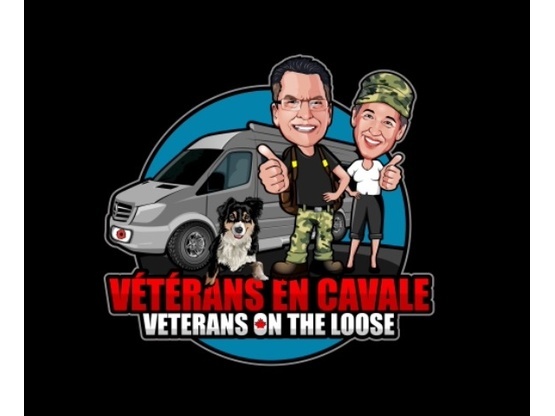 My husband an I are both Canadian Army Veterans who will be retiring soon. 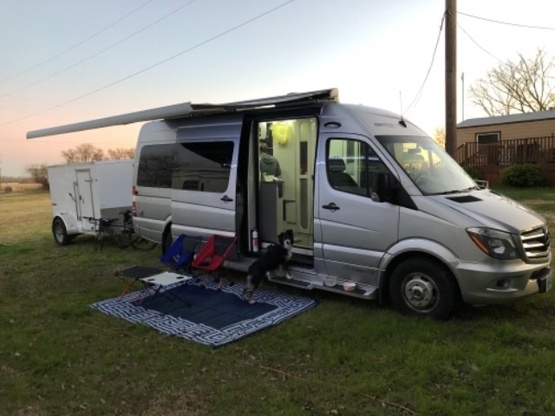 We are planning to enjoying RVlife. We like hiking, biking, nature and photography. We are pretty good handyman! We are from Quebec but we consider ourselves Citizens of the World! Sprinter 3500 23 Feet long. We have a 32 inches Platform in the back. We have a 5x8 trailer. What Delightful Boondockers Welcome Guests! 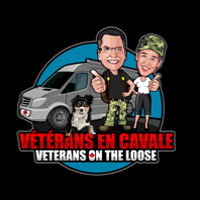 The Veterans on the Loose were just passing thru with an overnight stop. We did get to meet them after sunset. Really nice folks with a great dog. There are always welcome when in the area. Wishing them safe travels on their journey.